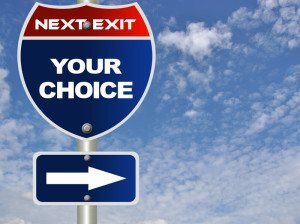 Quit Smoking – Now What? Many people who have smoked have been doing it for such a long time that it is how they see themselves. They see themselves as smokers. Now that you have stopped smoking see yourself as a non-smoker. Take time in the day to visualise and feel how it feels is being a non-smoker. Many places are associated with smoking. For example you may go to the same place in the garden or balcony to smoke a cigarette. Avoid going to the same spot. This does not mean that you don’t go into the garden or on the balcony; you go to a slightly different spot in the garden or on the balcony. Get rid of all the items in your house associated with smoking. Throw out the ashtrays, lighters and cigarettes. Watch your thinking. When you start to think of smoking a cigarette keep your mind occupied. One extremely good technique is to keep repeating: “the mind is having a thought” until the thought goes away. Practice deep breathing when you feel stressed, angry or upset. Breathe in to the count of three and out to the count of 5. Keep doing this until you feel a little dizzy. This releases feel good hormones into the system and the act of counting your breathing distracts you. In life you always have a choice and here the choice is to smoke a cigarette or not. It is your choice and your choice alone. You are in control of your choices, nobody can make you smoke. You either choose to smoke or not too. 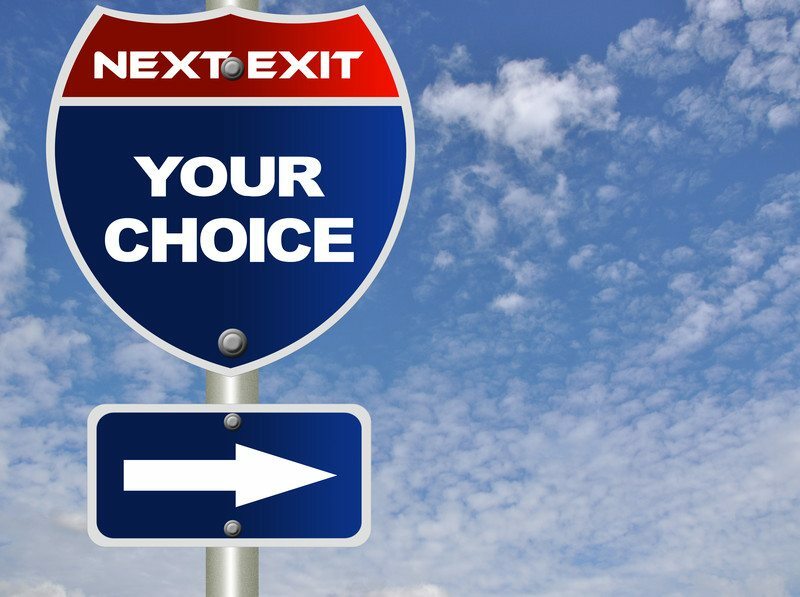 I suggest that the choice not to is probably the best choice; but then again it’s up to you.